The tiny home RE/MAX auctioned off for charity found its owners: an Oklahoma couple, who purchased the 280-square-foot residence for $47,000. To celebrate the 35-year anniversary of its longtime partner Children’s Miracle Network (CMN) Hospitals, RE/MAX invited people to bid on a 24-foot-by-8.5-foot home (with tiny deck and stairs) designed by architectural students at the Henry Ford College in Michigan. It will be moved from Michigan to land owned by the auction winners. 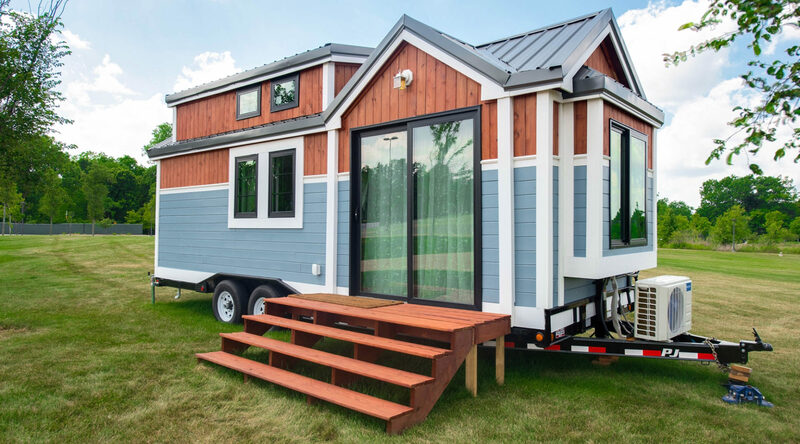 As part of the real estate giant’s Tiny Homes for Tiny Tots campaign, the money will go to children with health problems and pediatric medical research at participating CMN hospitals across the U.S. and Canada. 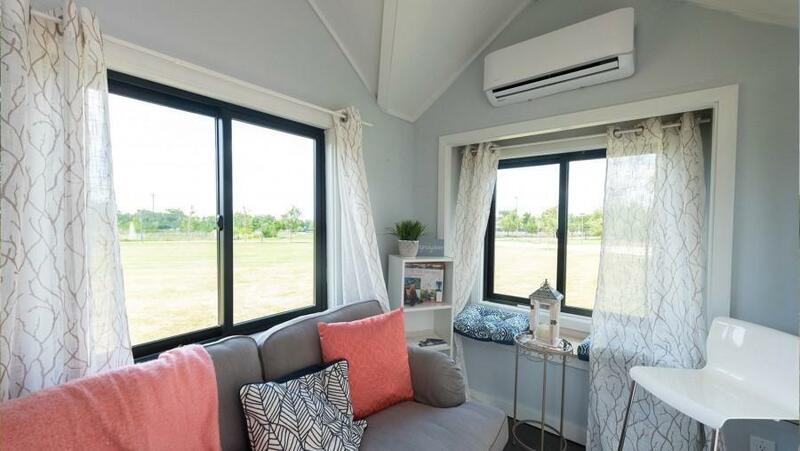 The auction, which started in July and tried to tap into the public’s growing interest in tiny homes for charity, asked people to bid on the house over the course of a month. At $47,000, the highest bid went to Shari and Scott Norvell of Bixby, Oklahoma — the couple plans to use the property for their Christian ministry work.